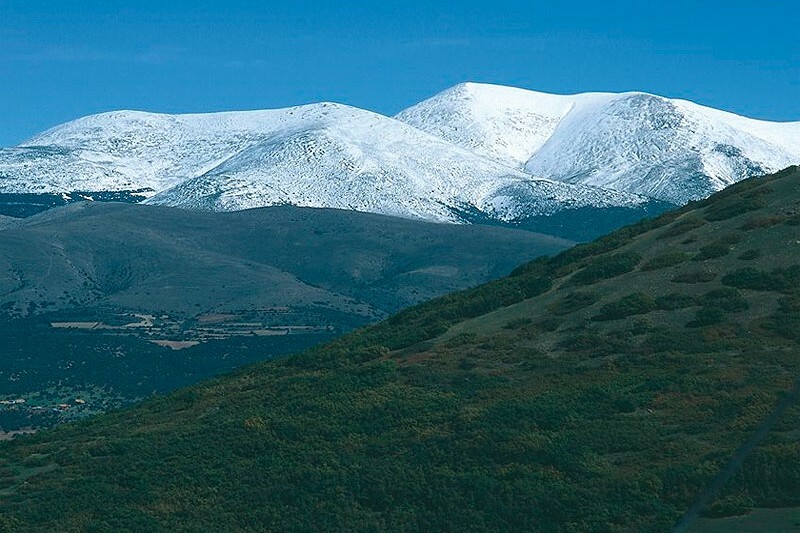 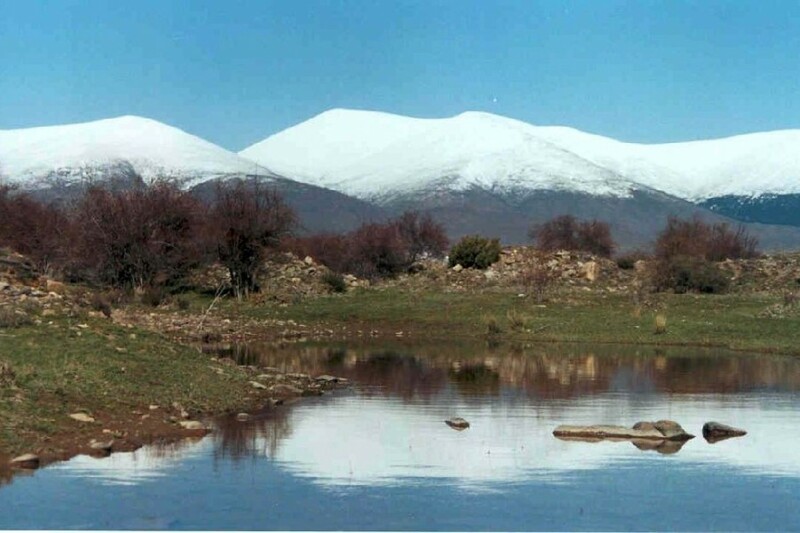 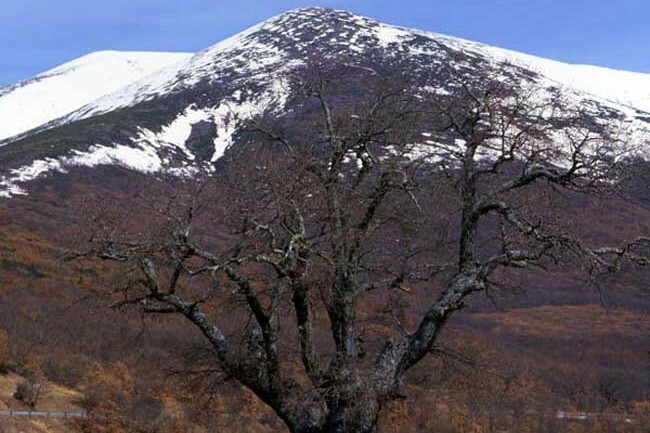 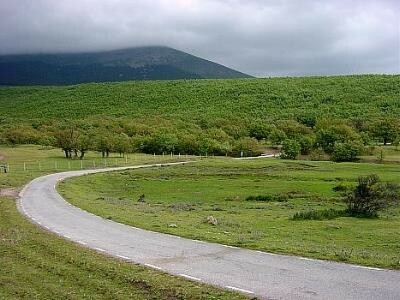 There are tens of paths to walk by the Mountain Chain of Moncayo. 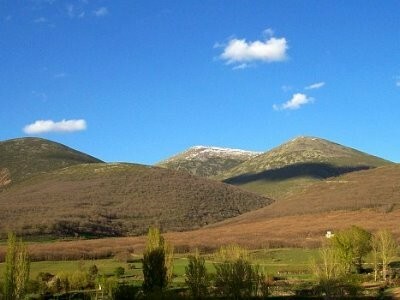 By Bertatón, which is the highest village and in the Route of Bécquer, the traveller goes into lands of Zaragoza although the region of Tarazona is much more touristic which you can get it from Ágreda, Villa of the Three Cultures with an admirable historic-artistic heritage. 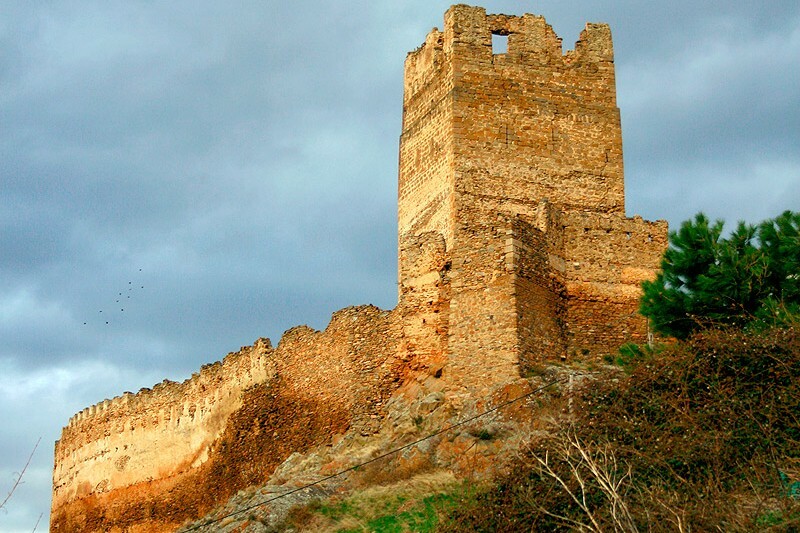 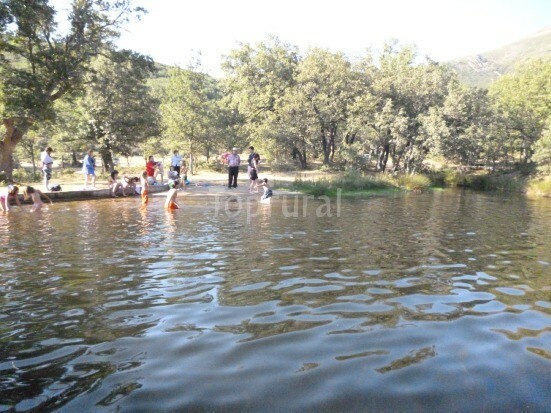 You also have the option, from Ágreda, of going to Vozmediano where there is a good castle and the impetuous hedge of the river Queiles, and crossing by the slopes of Moncayo and get into in the province of Zaragoza from Vozmediano. 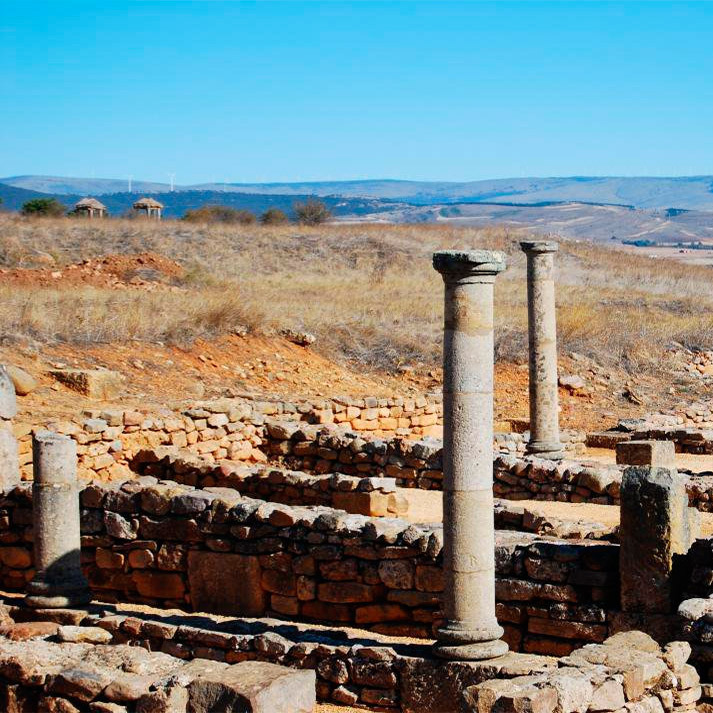 In Muro de Ágreda there is a museum centre with Romanesque archaeological reminds and a medieval fountain next to a leisure area. 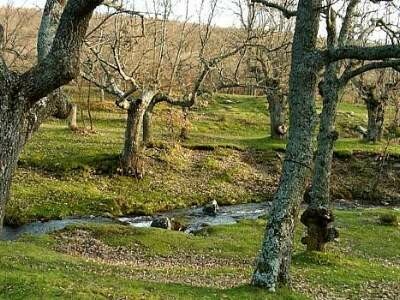 In Ólvega there is also a wonderful leisure area next to the hermitage of the Virgin of Olmacedo and diverse hiking routes. 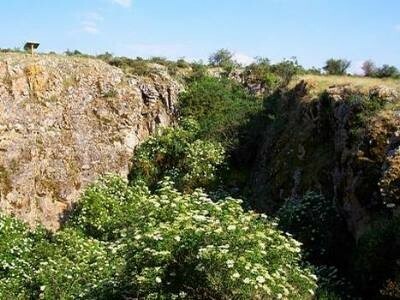 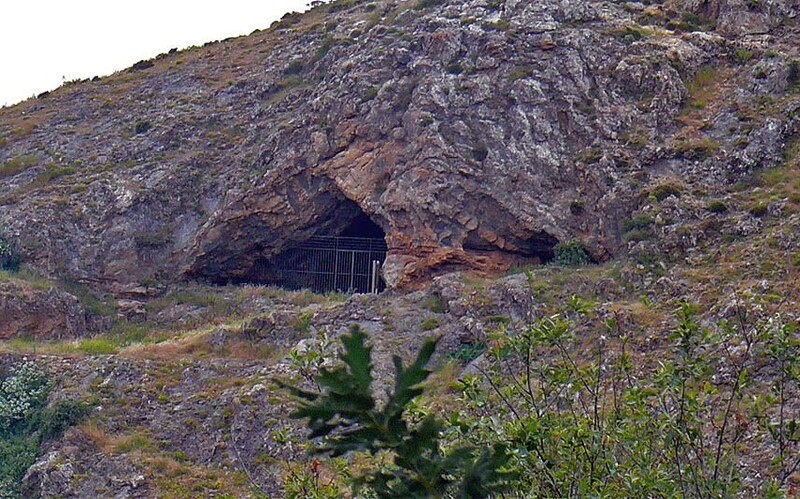 In Cueva of Ágreda, in the Cave of Hercules is installed an interpretive centre on the bat and, path of Borobia, a medieval bridge next to a hermitage focus of pilgrimages. 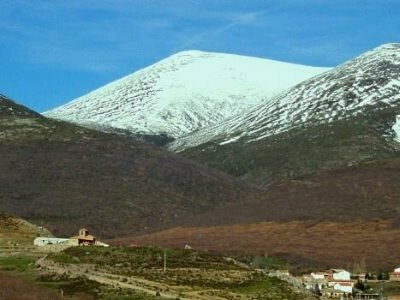 Likewise, in Borobia, a magnificent Gothic parish and other leisure are next to the sanctuary of the Virgin of the Saints. 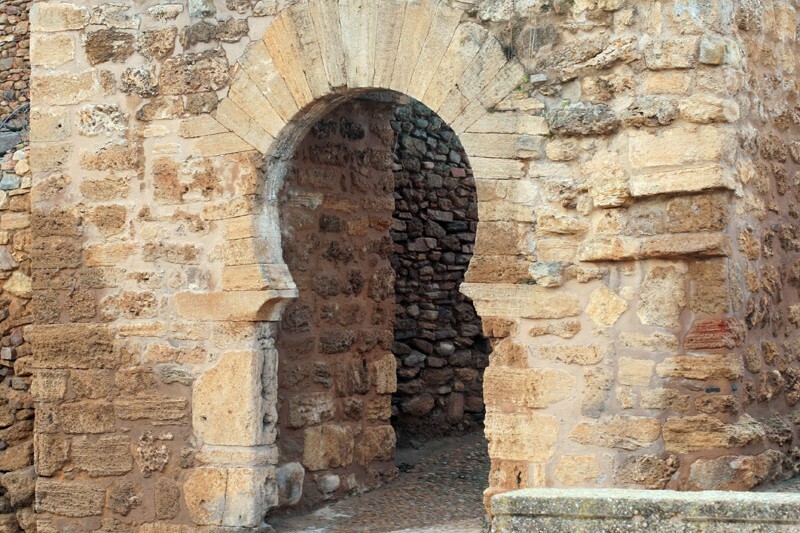 Likewise following the road which goes to Almazán, the traveller can soak in Noviercas, with its Islamic tower and its interpretive centre and museum dedicated to Gustavo Adolfo Bécquer.